This is a professional through-the-lens teleprompter that is placed in front of the camera. The talent reads the script, while also looking into the camera. This is the type of unit used by news anchors. 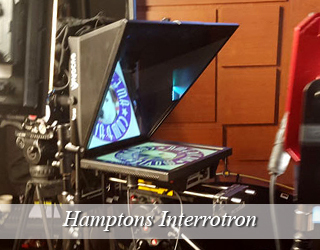 The Interrotron allows the director and talent to see each other while looking into the camera. The Director’s Unit comes with its own camera, lens, tripod, hood, mirror, mounting plate and a professional 16 X 9 camera monitor. 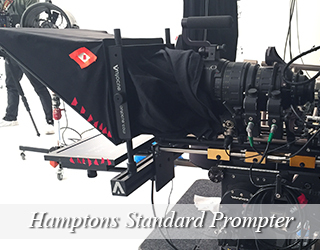 The Talent Unit is built on a modified, professional teleprompter platform. The standard definition VGA teleprompter monitor is replaced by a large 16 X 9 full HD monitor, sized to correctly display a human face in the correct proportion. Available for pickup from our NYC office or shipping. 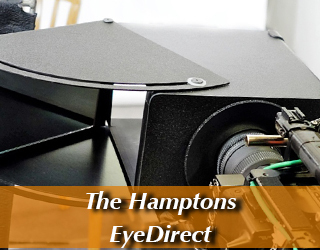 The EyeDirect achieves the same effect as the Interrotron and does not require an operator. It is a great option for shoots requiring extensive travel. The unit is packaged ready to ship. The case weighs 30 lbs and is just a bit larger than the typical airline carry-on bag. To learn more about this unit, click the link below. 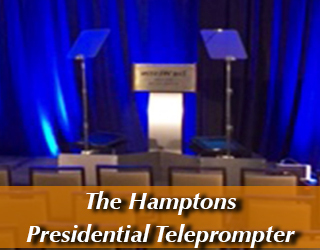 The Presidential Prompter is ideal for live events where a speaker addresses the audience from a podium. 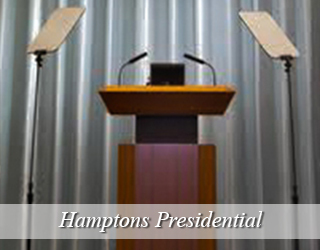 The unit is popular for political speeches, conferences, galas and graduations. 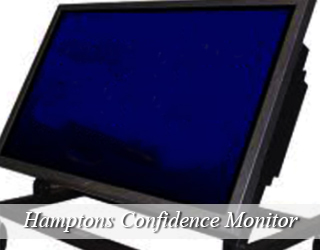 The Confidence Monitor is an alternative to the Presidential setup. 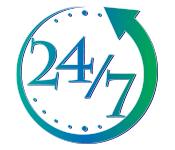 To discuss the best Confidence Monitor configuration for you, call us at 917.414.5489. 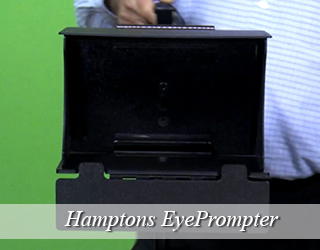 Price: $95/Day without iPad; $120/Day with iPad This unit is an economic alternative to the Standard Teleprompter. 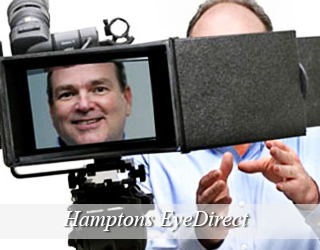 To learn more, visit the EyePrompt Rental Page. 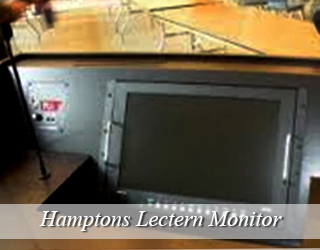 This unit is a thin tablet size monitor that is placed on a podium. Instead of shuffling through notes, the speaker simply glances down at the monitor, and then back up at the audience. This unit is not available at all locations and is custom-built. I can’t believe my luck! Am house-sitting for some friends for a few months while they sail around Europe. This coupled with a temporary job at a film company based in New York City makes me and Balzac incredibly happy. I shadowed, as it were, a friend who is one of the most sought after teleprompter operators this side of the Pecos. He trained me and I now feel confident enough and in command of the equipment. 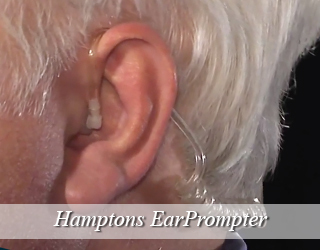 This past August we did a fund raiser and I spent time with the major speaker rehearsing for quite a while. It paid off both in terms of his delivery and in that a lot of moolah was collected from these generous bon vivants! Known as the “East End”, the Hamptons is located on the South Fork of Long Island, New York. The Hamptons is a popular beach getaway destination for New York City residents. The area is broken up into two different towns, Southampton and East Hampton that have many villages and hamlets within. These towns have real estate that are listed as the most expensive properties in the United States and some zip codes are top in the nation. The Hamptons make many appearances in film and television whether it is a set for a scenic background or the cast is taking a trip to the Hamptons. The towns thrive on fishing, agriculture and vineyards. 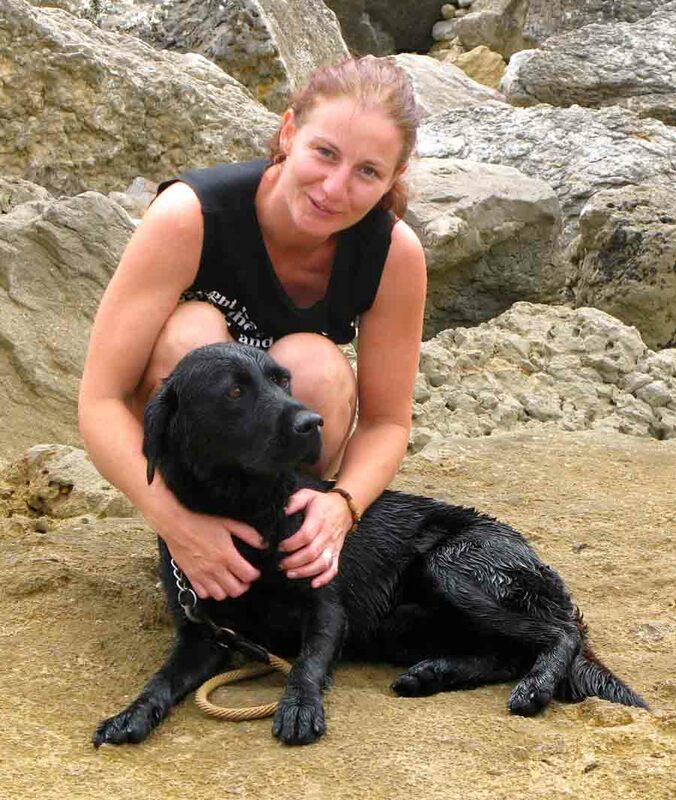 As far as recreational activities, there are many golf courses, tennis clubs and beach clubs. Although the Hamptons is on the far end of Long Island, it is easily accessible by taking the Long Island Railroad, driving, private bus services and ferries that transport from Shelter Island and Connecticut. 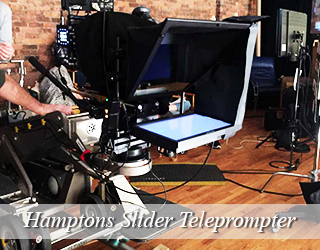 We’ve compiled a few interesting, informative videos for you to practice using a teleprompter. 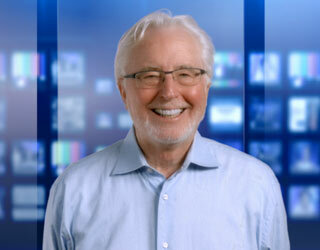 Prompter tips video and written points to help you choose your equipment.